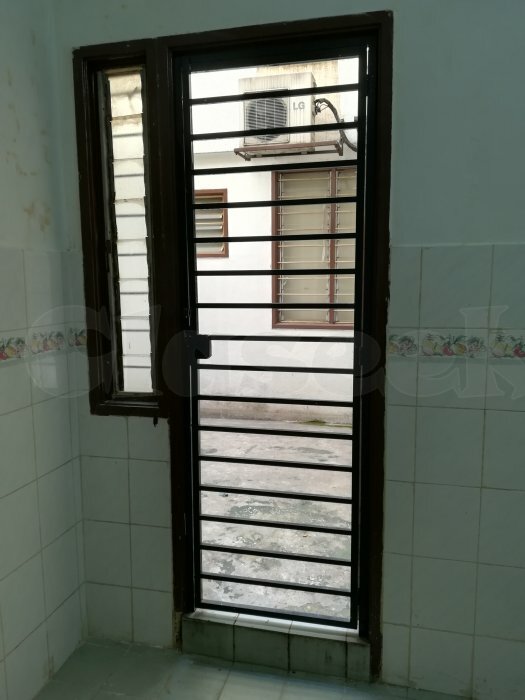 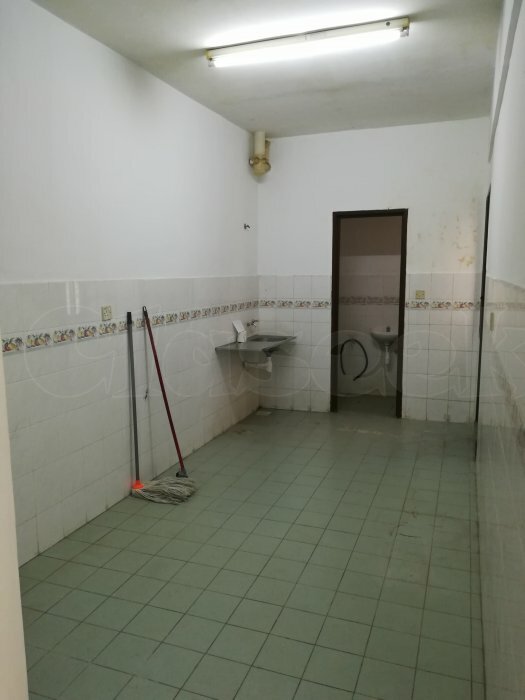 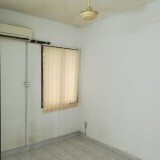 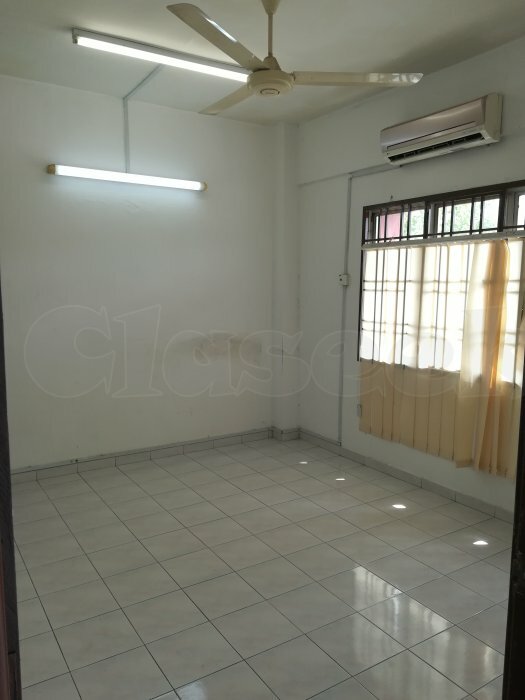 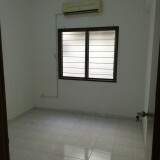 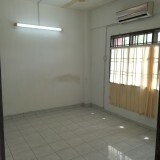 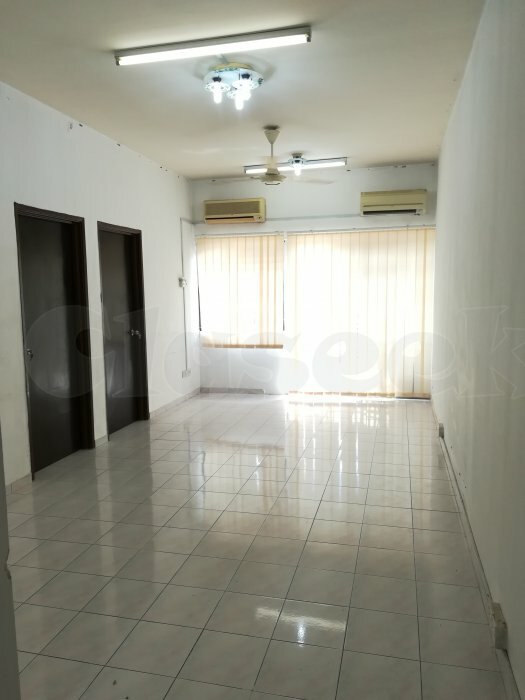 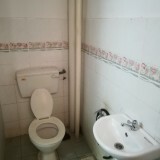 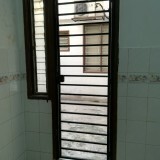 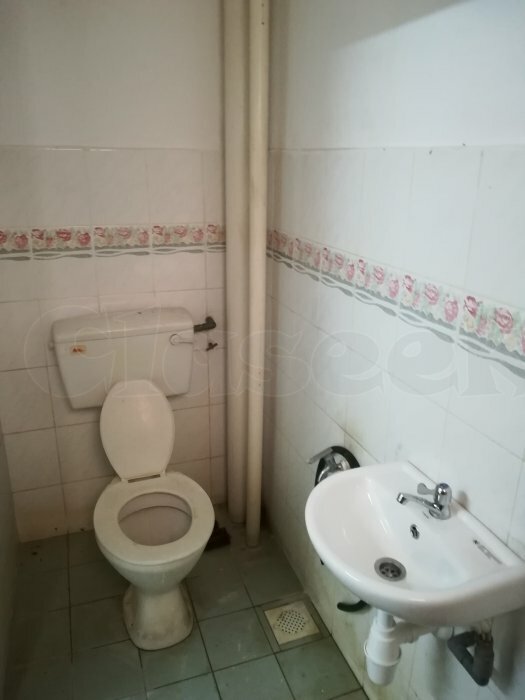 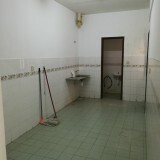 First Floor Shop Apartment suitable for office and residence. 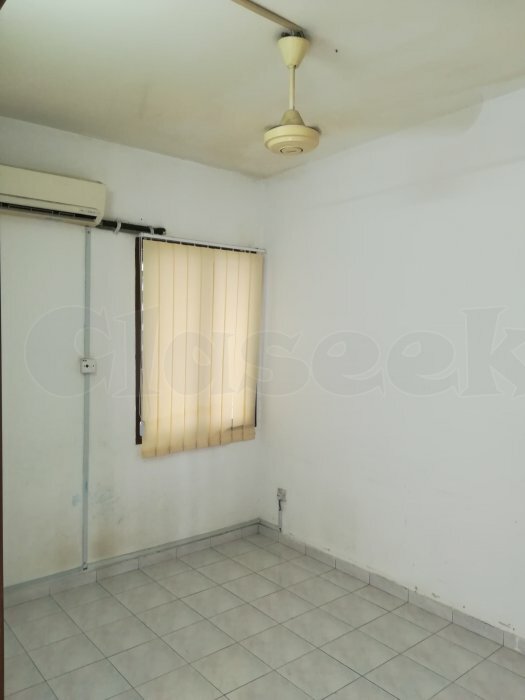 3 Rooms + 2 Bathrooms + 1 Kitchen +1 spacious Hall with a Balcony + spacious open area. 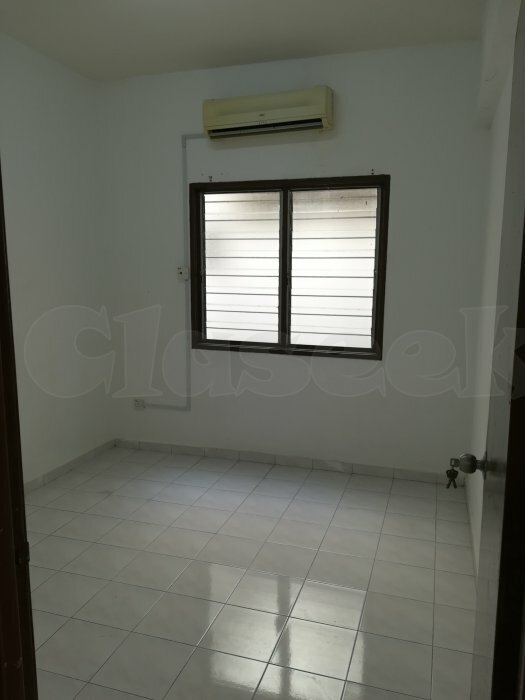 Floor Area: 960 sq ft. 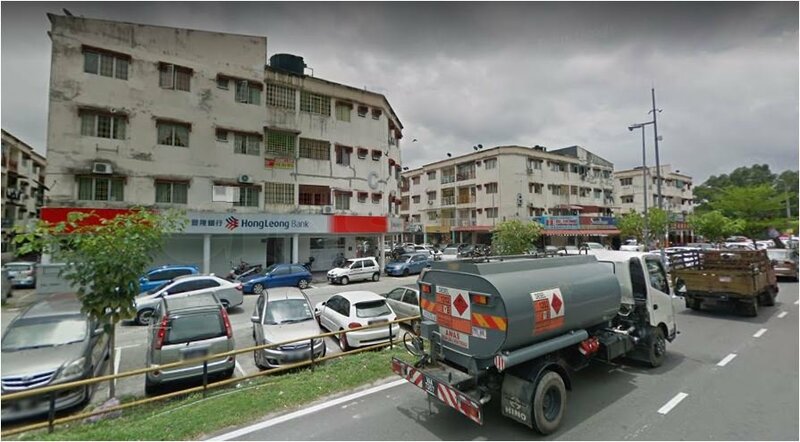 Surrounding with Hong Leong Bank, restaurants, 99 mart, car service, petrol station, pos office, clinic, police station, and more. 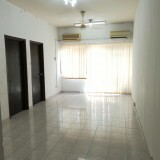 Strategic location quick access to major highways.